The multi-purpose therapy wraps are the most universal of all wraps. User may apply these wraps to all parts of the body. For smaller areas such as forehead, elbow or ankle the recommended. Sizes are the 4Óx24Ó or 6Óx16Ó wrap. 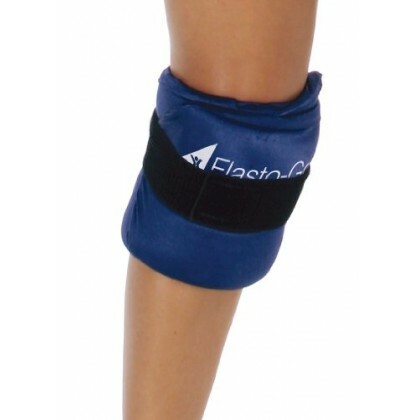 The 6Óx24Ó is recommended for areas such as, knee and neck. When treating larger areas such as leg, shoulder, chest or back our 9Óx24Ó is perfect. Additional lengths are also available.